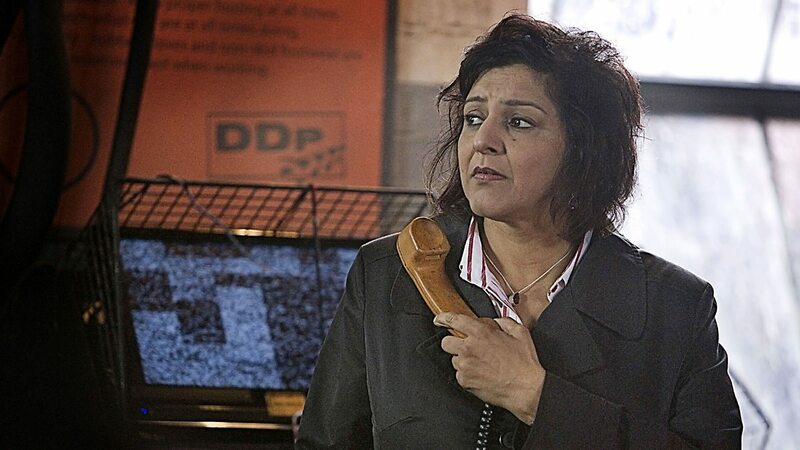 This weeks Penguin Podcast is a Doctor Who special, comedian and impressionist Jon Culshaw joins Meera Syal in the Penguin studio. Culshaw brings along objects including his junior telescope and a cassette recorder as he talks about his life long love of astronomy, and bringing Doctor Who stories to life in audiobooks. Culshaw also covers topics as diverse as astronomy, comedy and ZX Spectrums, as well as his favourite Doctors and just why he - and millions like him - first fell in love with the series. Tune in to also find out which two classic Doctor Who novelisations he’ll be reading next! For more information you can read on here.